There are 7 blog entries for October 2016. Water Glades on Singer Island! Friday, October 28th, 2016 at 9:25am. 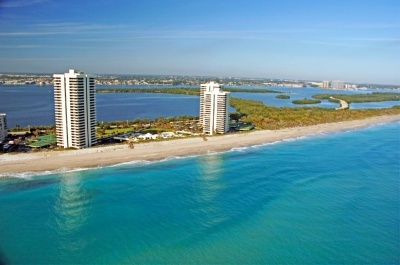 Three stunning buildings make up Water Glades, located on northern point of Singer Island, Florida. Water Glades, a condominium community, is situated on 12 acres at the northern point of the island. The buildings of Water Glades rest beside MacArthur Beach State Park where one could rent kayaks, be involved in the museum and go bird watching. 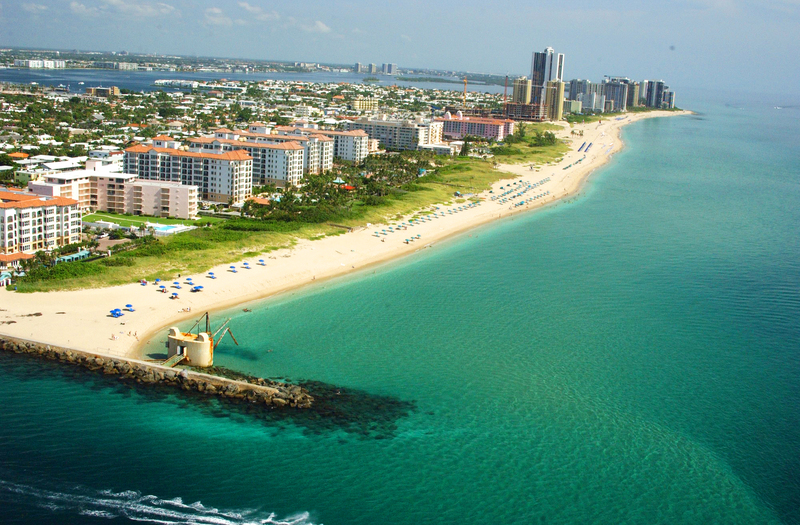 With over 1025 feet of beachfront and is contiguous with the park next door, residents tend to get a feel like having their own park and another mile of sandy beachfront! Thursday, October 27th, 2016 at 11:45am. 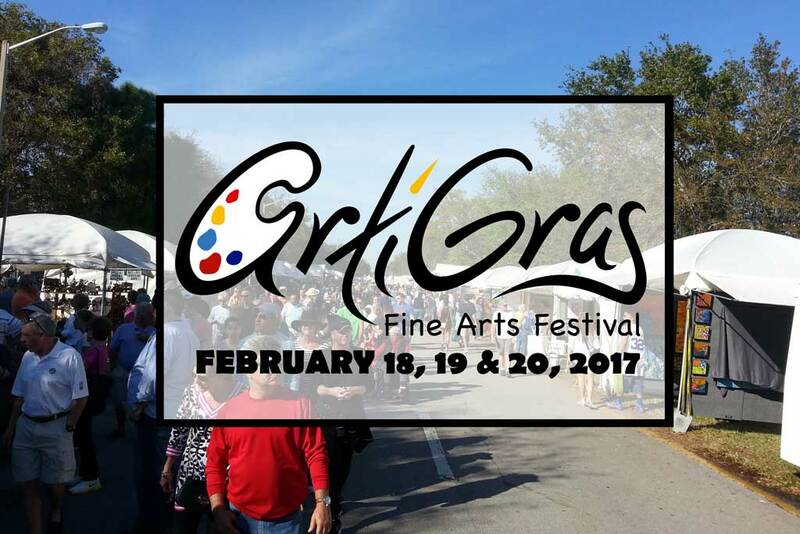 Artigras, voted Best Art Fair in 2015 by artfaircalendar.com, is once again returning to downtown Abaoca in Jupiter in 2017. The festival takes over Downtown Abacoa February 18-20 on Central Boulevard between Main Street Circle and Fredrick Small circle & University Boulevard. The festical will feature a fine arts area, artist demonstration stage, ArtiKids area, youth art competition gallery, tiny treasures children's art boutique, concessions court, and an entertainment stage. Wednesday, October 26th, 2016 at 2:49pm. 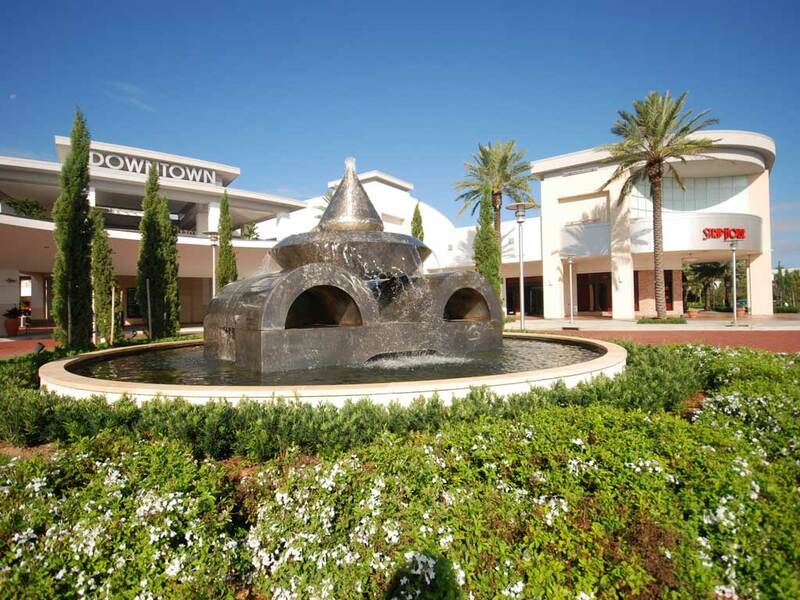 Downtown at the Gardens has something for the whole family, all in one location. From dining, to shopping, to entertainment and nightlife, there is always plenty going on and plenty to do at Downtown at the Gardens. Friday, October 21st, 2016 at 2:45pm. The South Florida Fairgrounds, located in western West Palm Beach, is one of the premier entertainment destinations in all of south Florida. 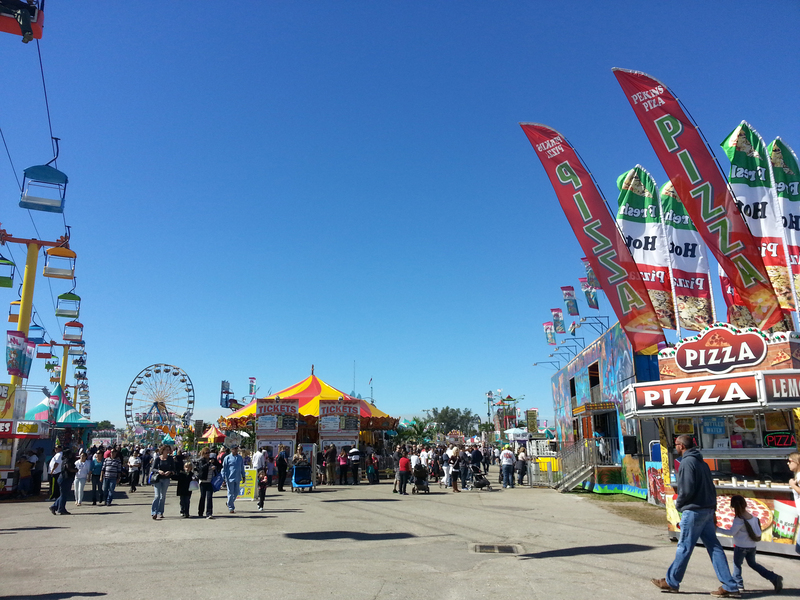 Headlined by its biggest event of the year, the South Florida Fair, the South Florida Fairgrounds has something for people of all ages. The property consists of the fair grounds, Yesteryear Village, the Perfect Vodka Amphitheatre, Expo Center, and Kubota Agriplex. Thursday, October 20th, 2016 at 1:25pm. Roger Dean Stadium, located in Abacoa, plays many roles throughout the baseball season. During the months of February and March, it plays home to the St Louis Cardinals and Miami Marlins of Major League Baseball. 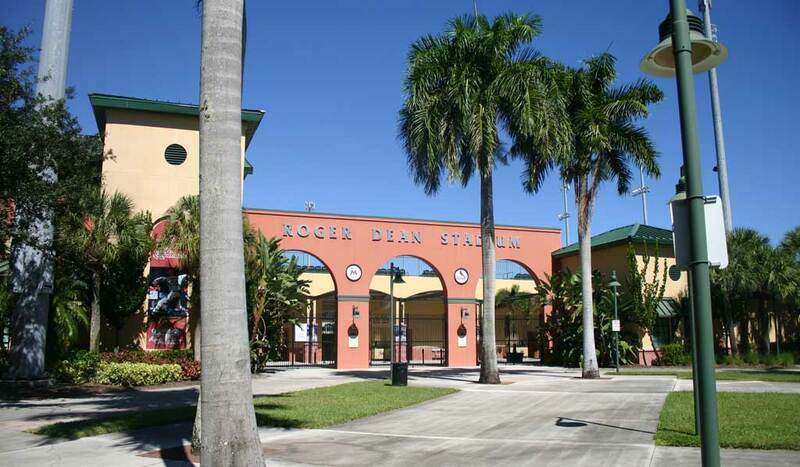 Both orgainzations have call Jupiter and Rodger Dean Stadium their home for Spring Training. The Cardinals have called Rodger Dean Stadium home since the stadium opened in 1998, while the Marlins have been playing there since 2003. Friday, October 14th, 2016 at 3:18pm. 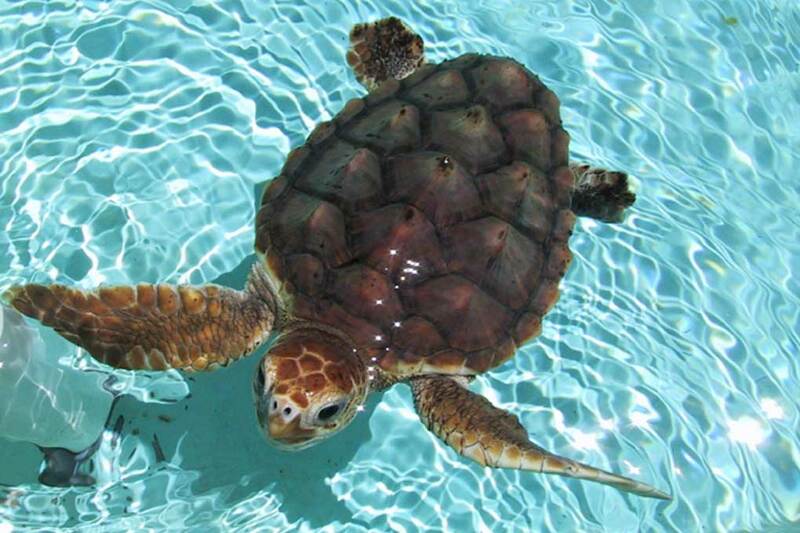 2016 was already expected to be a record-breaking year for sea turtle nesting, and thanks to Hurricane Matthew largely missing South Florida, experts at the Marine Life Center say that should still be the case. While about 800 sea turtle nests were lost along northern Palm Beach County due to Hurricane Matthew, that number is relatively low when you compare it to the record breaking number of nests that have been layed already this year. Before Matthew hit, about 1250 of the over 15,000 nests had not hatched. 63% of those were lost to the storm, with about 450 still incubating. Monday, October 10th, 2016 at 2:21pm. VistaBlue, the 19-story, 58-unity boutique oceanfront project at 3730 N Ocean Dr on Singer Island, is getting closer to completion and is now expected to open in January of 2018. The project, which began back in August of 2015 and is now at the 14th floor, will be the first new luxury condominuim to open on Singer Island since the Ritz-Carlton Residences Singer Island opened in 2008.